letterbox flowers for national delivery! fresh seasonal flowers delivered across the U.K. I have been working on the letterbox flower idea for ages now, as we have had a lot of really lovely feedback but our customers just wished we could deliver all over the U.K.
We have been busy designing ethical packaging, finding a good courier service providing National delivery and sourcing fresh British flowers from our Local flower farms in North Yorkshire. They are available to buy as a single purchase and monthly and fortnightly subscription plans which will stop after six months. The flowers are carefully chosen to withstand the journey and will be delivered freshly picked and in bud for maximum vase life. At the moment we will need at least 48 hours notice to get them packed and delivered for your chosen delivery date. We are however working on a next day delivery service and hopefully this will be available very soon. You can have and written gift tag in the box, just add your message at the checkout. 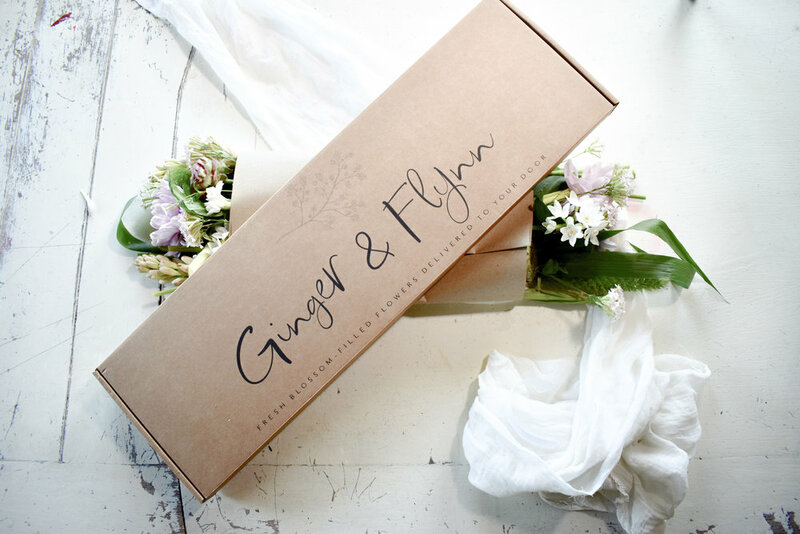 Each box will be £26 including delivery and will be crammed with the freshest seasonal blooms.